A celebratory occasion calls for a toast that is memorable. 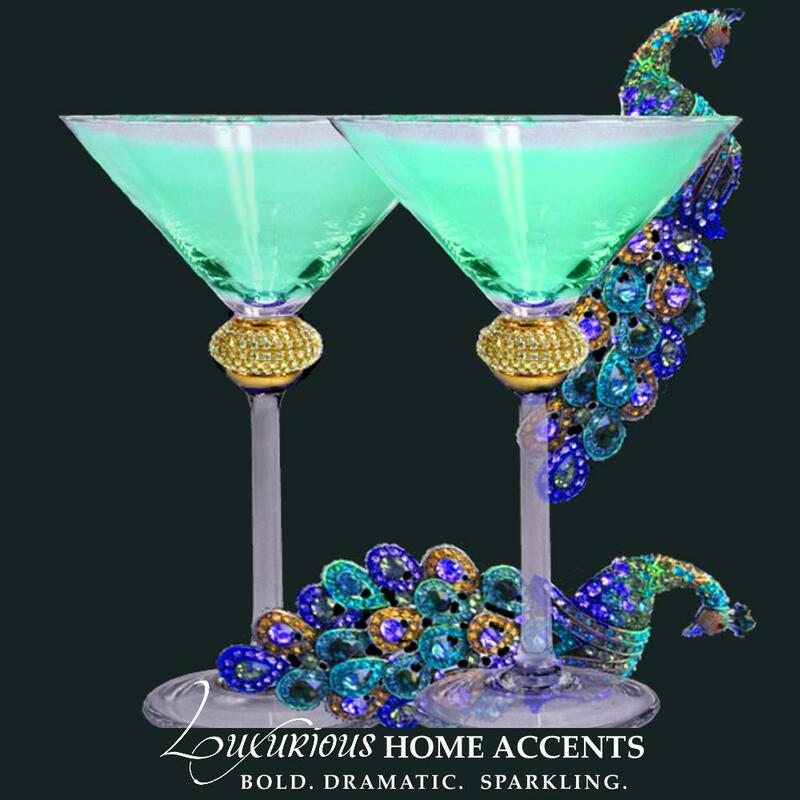 Create the greatest impact with carefully chosen words and carefully chosen Toasting Flutes that are pretty as a picture and take center stage. 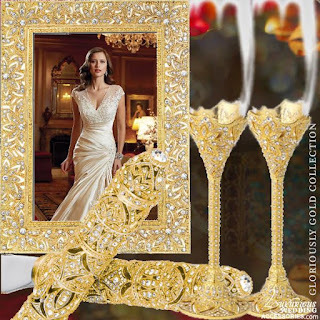 These Real Diamond and Swarovski Crystal encrusted Champagne Toasting Flutes will set the stage for any celebration or event.The Eternal Champagne Flutes from Diabloms Fine Jewelry in London features a heart-shaped Sterling Silver tunnel located near the base of the stem of the flute. Both the base and the stem are made from Sterling Silver bearing the British hallmark. A Brilliant cut diamond has been inserted into the Sterling Silver, weighing 0.10ct on the front and back. The quality of the diamond is excellent with a colour of F and the clarity VS1. They are shipped in a presentation box, complete with a diamond certificate, polishing cloth and insurance valuation certificate.